Get a Hairstyle Make-Over at Reflections of You Salons Hair Salons Fairfax and Burke Va.
Are you bored of your hairstyle? Do you long for a fun & creative look that is on-trend ? Do you want to have a drastic hair color change? Take the plunge this year and get rid of the same boring hairstyle you’ve always had! 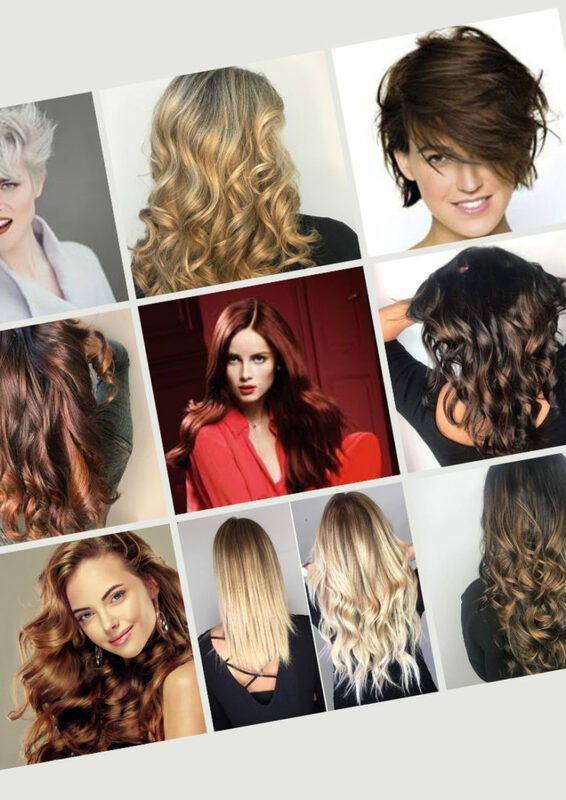 We love to keep up to date with the latest trends and techniques and will create the perfect new look for you. Be patient – changing your hair color can be a process that takes time, especially if you are having a dramatic hair color change. 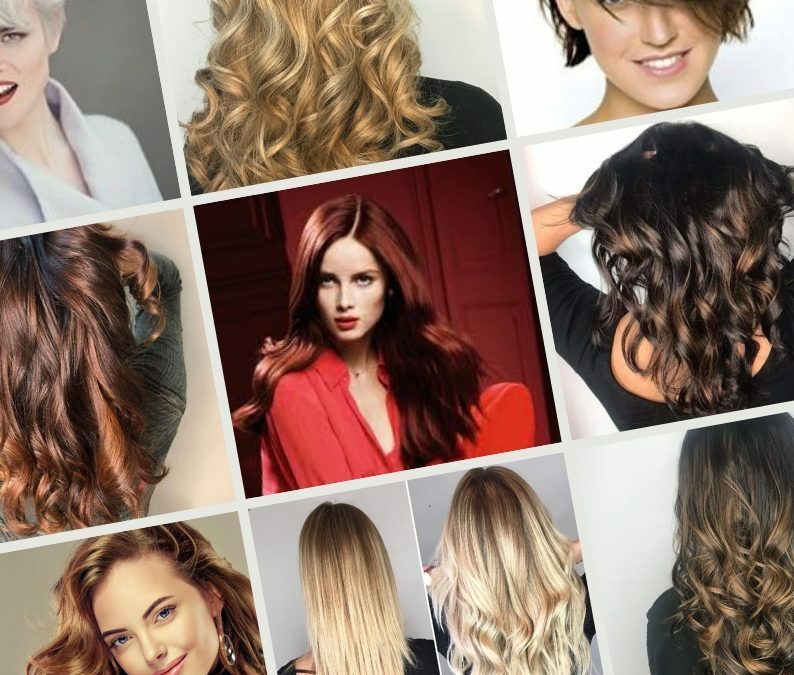 It’s vital that you visit a professional hair colorist – it may be a case of working with your colorist and deciding on the best way to grow out your grey hair, how to add sun kissed highlights, balayage or how keep your hair in good condition when having a big color change. Help – I want a new hairstyle but don’t know where to start! No matter if you want to go from a long wavy hairstyle to a short, choppy bob, we will talk you through every step. Thinking of taking the plunge with a short crop, or do you want to add layers to your hair but feel nervous? Changing the style of your hair is a big decision and one that you should not feel pressured into. Why not pop into our hair salon for a FREE consultation? Here we will chat through factors such as lifestyle, hair growth patterns and personal style. Give us a call 703.591.5306 or book your hair color appointment online.